Beginning in Negombo and ending in Colombo, this backpacker adventure tour of Sri Lanka will take you up into the misty mountain tops, down to the sun coated beaches and explore the national parks searching for elephants. Guided with 1 legendary One Life guide, and a Sri Lankan cultural guide for the whole tour! 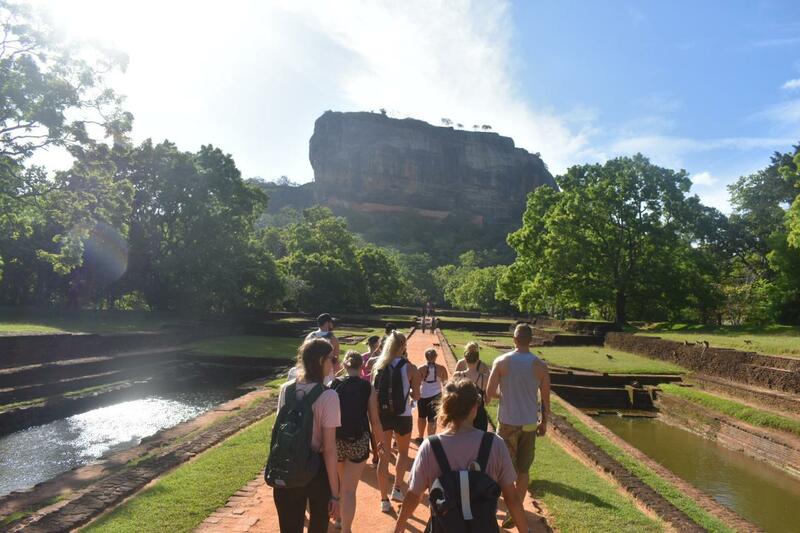 With the adventure tour One Life Adventures - Sri Lanka, you will experience a 12-day tour package taking you through the green and luscious gem of the Indian Ocean, where smells of spices, tea and traditional foods will bring your senses alive. One Life Adventures - Sri Lanka includes accommodation in hotels and hostels as well as the most stunning train journey in the world, an expert guide, meals, transport and more. *Please note that the price is for 3-share hotel rooms (8 nights), boutique dorms (2 nights), and twin safari tents (1 night). Private twin, double, and single upgrades are available at request for an extra cost. Please note if you are booking as a couple under the regular multi-share price then you will be sharing with the rest of the group in the normal rooms. You will only get private rooms if you choose to upgrade to private accommodation.